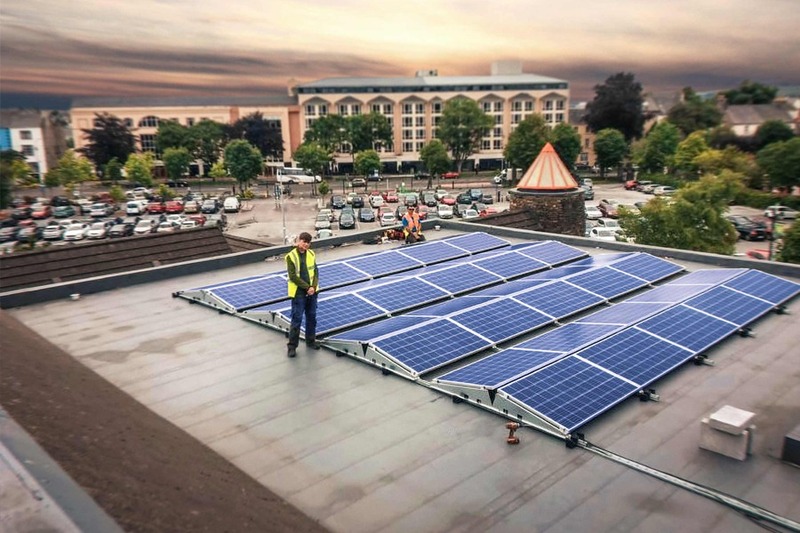 We are Munster’s leading solar PV systems specialists. We provide quality installations to Irish businesses and homes. From the grant widely available to homeowners, you’ll be saving money as well as the planet. With a long-term warranty, we offer monitoring and protection on your solar panels so you can benefit from peace of mind. 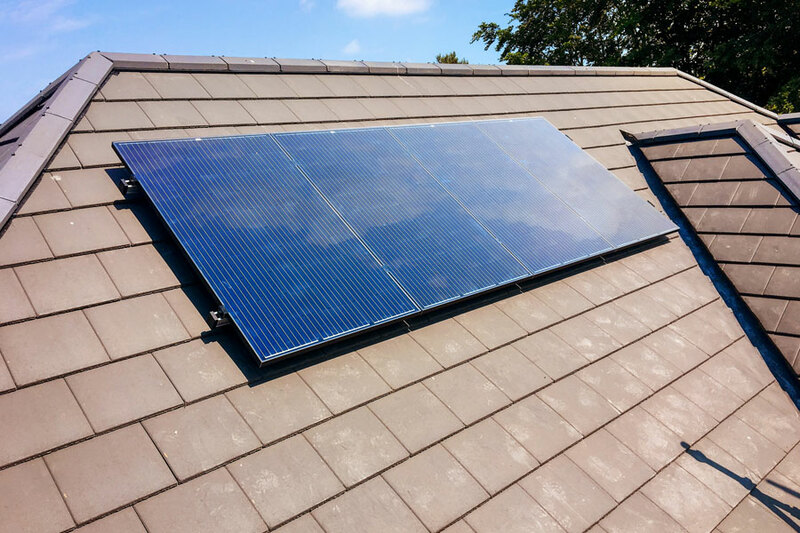 We make sure that your solar PV system is installed by professionals to avoid any long-term issues. The time for solar PV is now! 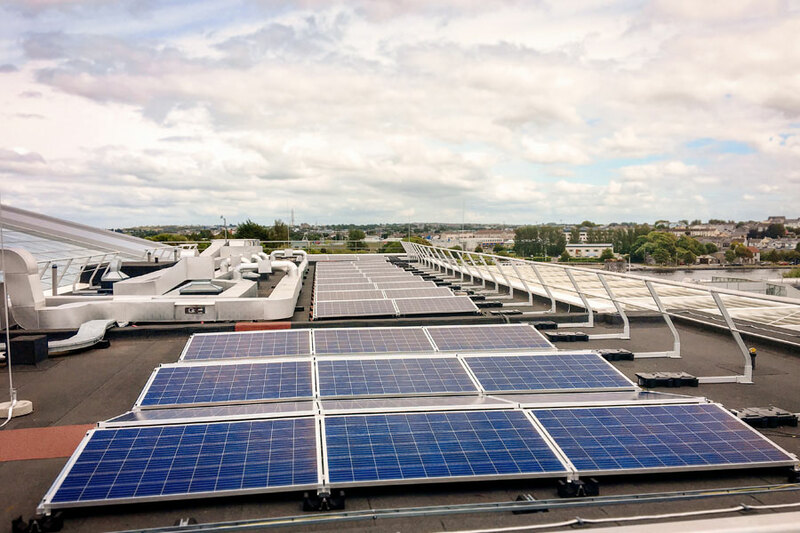 Now that solar PV systems are more affordable, we have a genuinely sustainable energy choice suitable for all of the people of Ireland. 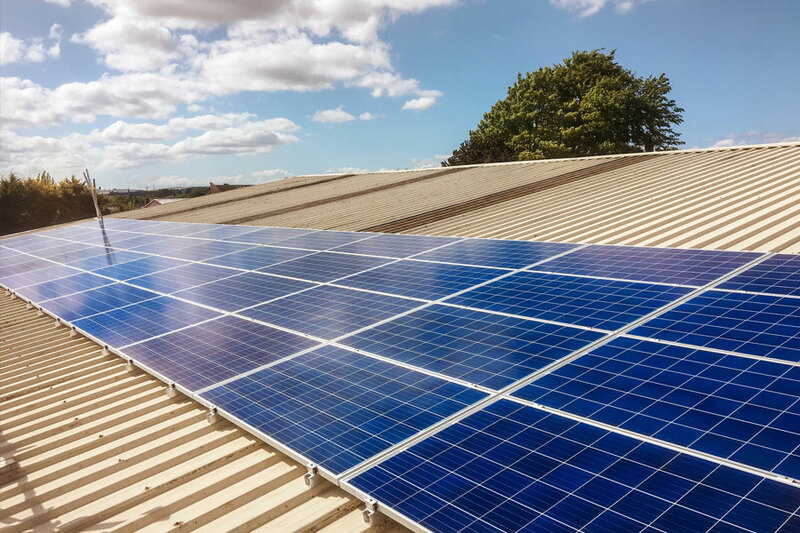 For your home, business or your farm, solar PV technology can provide energy which will reduce your costs and your carbon emissions. Future proof your home or business from ever rising energy costs using this affordable, reliable & proven technology. Storing the energy you generate for later use is smart electriciy consumption. Firstly, Solar PV systems generate electricity and reduce the amount of electricity you import. Our systems have a payback period of less than 6 years. Employing a renewable energy system will enhance your BER (Building Energy Rating) and increase the value of your property. 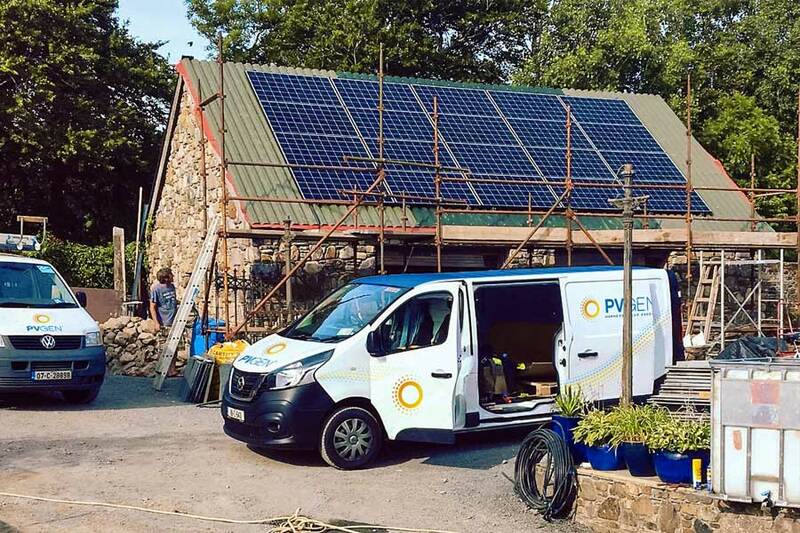 With our design expertise, you can install monitoring and control systems that make your solar PV system more effective and allows you to understand how you use your electricity. 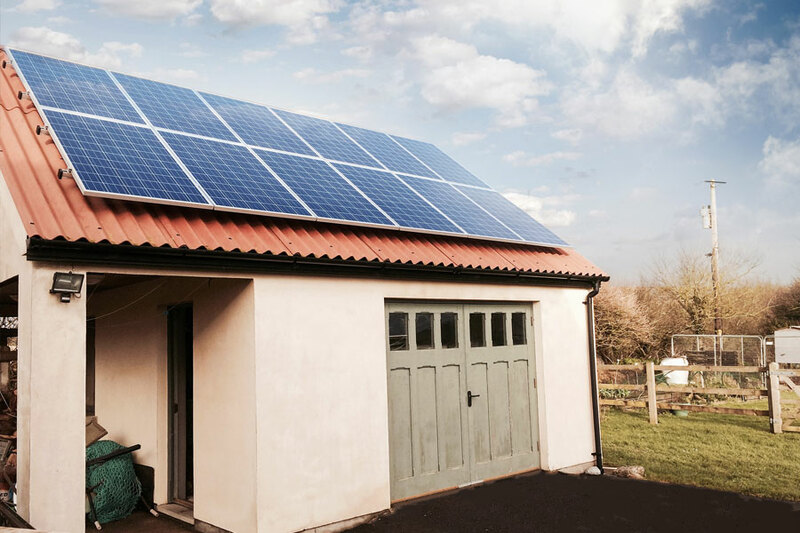 Solar PV systems have no moving parts and are essentially maintenance free. The rain gives them a wash periodically. We offer you a FREE site survey to see if your house is suitable. We want to ensure that you get the most energy from the sun.